We design and run a range of Emotional Culture Workshops for organisations. These workshops help leaders create successful, empathy-driven workplace cultures in a simple and human way. As a team you explore and map the desired group emotional culture to improve the way your team connects and works together. As a leadership team, you explore, define and establish the emotions, behaviours and rituals that will help your organisation and people thrive. Emotional engagement is employee engagement. Explore and define how people need to feel (and not feel) and the associated behaviours and rituals to thrive at work. We recently worked with Derri Evans, an infectious people-leader that likes to step out of the box and look for new ideas and ways of bringing teams closer together. She's fascinated in how to increase people's EQ in and out of the workplace. 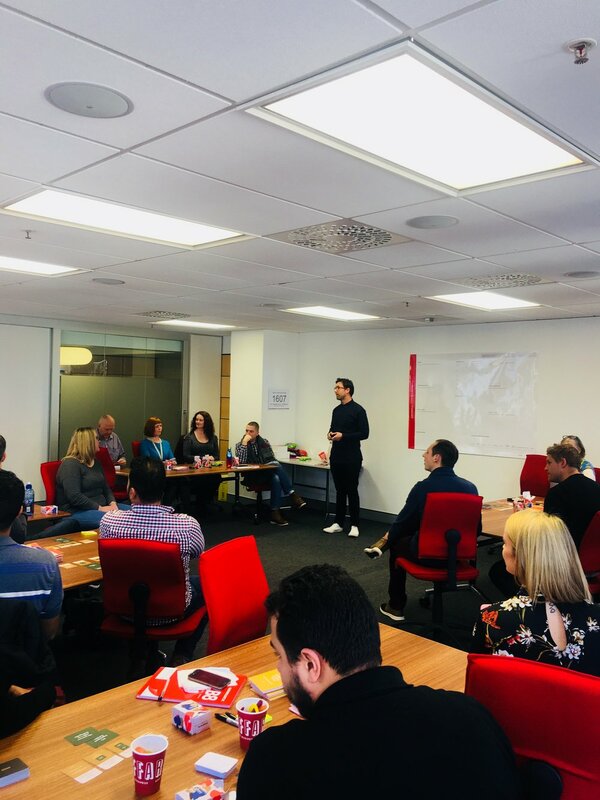 Derri recently bought the Westpac Community of Practice (aka the COP) together to go through The Emotional Culture Deck as a group. 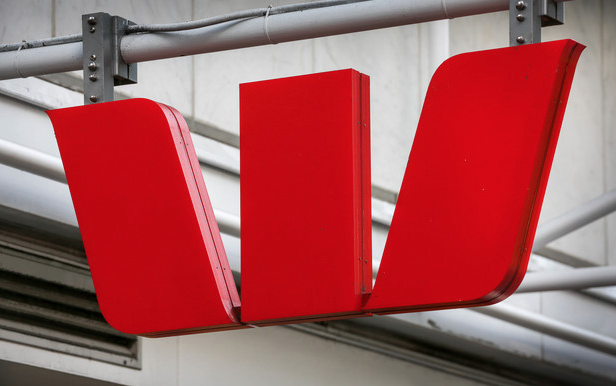 The Westpac Community of Practice (aka the COP) is a group of 30 Scrum Masters that each lead squads of eight developers within Westpac. The COP ran this session as an experiment in defining and mapping the culture of their COP. 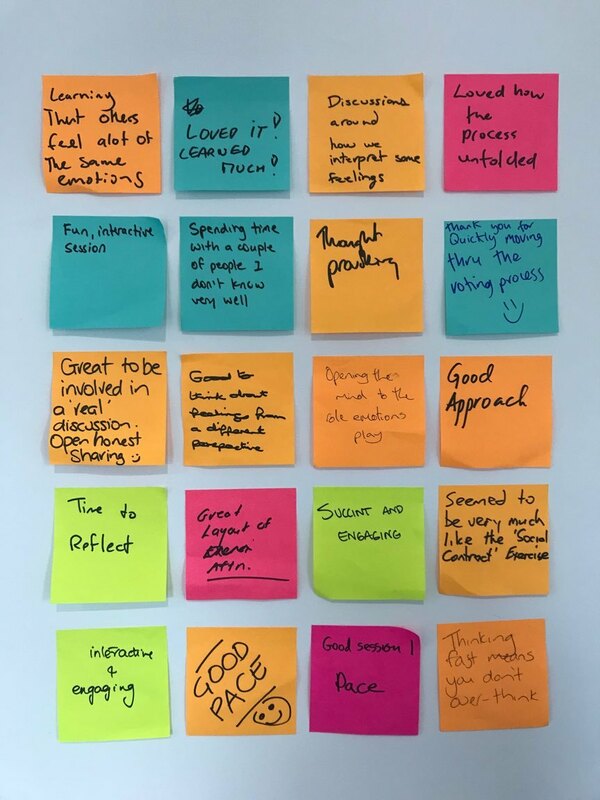 We held a 2.5-hour sprint where each scrum master explored what they individually want to feel and not feel at work. Then worked together as a group to define the collective emotional culture of the COP. We finished the session by considering the behaviours, undesired behaviours and rituals that will reinforce the COP's emotional culture moving forward. The Scrum Masters are now running Emotional Culture sessions with their squads at working with their people to understand how their people want to feel and not feel at work. Plus how they can conciously shape those emotions to build a more empathetic and inclusive environment. If you’re interested to learn more about how we ran the session using The Emotional Culture Deck, you can steal the 2.5 hours workshop plan here. "Excellent session today on culture using the emotional culture deck by riders & elephants. Brought out great conversation and really honest discussions nicely facilitated by Jeremy Dean. Will definitely be using and encouraging this exercise again in many different contexts and teams. Thanks to Derri Evans for organising and the amazing Westpac Scrum Master community for stimulating discussion."